It is right in the middle of the Quercy-Périgord, region famous for its gastronomy, that our family and our chefs have brought for more than 35 years, the best “produits du terroir” as we say in French, always by respecting our own values of quality and authenticity. Our foie gras come exclusively from ducks and geese that have been raised in the open air and fed with maize by talented “gaveurs” in the South-West of France. Through the IGP (Protected Geographic Identification) certification scheme, the European Union encourages farmers to produce products of given quality, in conformity with the consumers’ expectation. 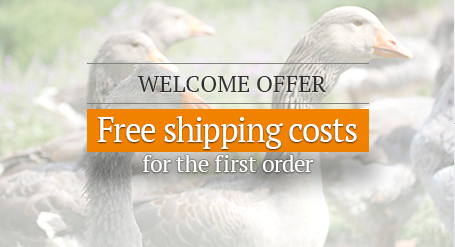 This standard proves the origin of the ducks and ensures a strict quality commitment. This label stuck on our duck foies gras from the Southwest and our duck confits from the Southwest means that ducks have been raised, slaughtered, and processed inside the Southwest France. The certification body Qualisud makes sure that the IGP’s specifications are well respected at every step from the birth of ducklings to final processing. And what about our geese foie gras? 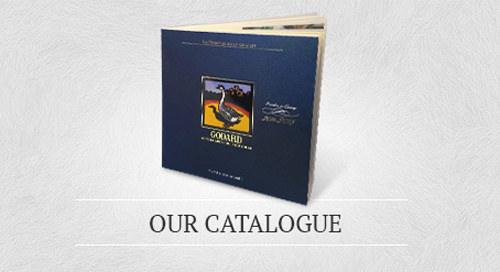 Our geese come exclusively from the Périgord region. 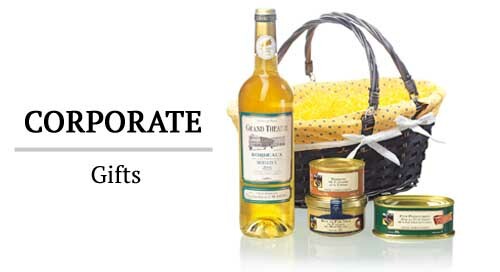 This is the Assocation Foie Gras du Périgord, who ensures the complete tracability of this delicate product, which belongs to the gastronomical excellence of the Périgord. Every year, Maison Godard competes at the national agricultural food show in Paris, and has won 68 Medals since 1993, proudly representing her territory in the universe of gastronomy. At the latest edition, Maison Godard obtained 5 new awards, which symbolize the rarely equaled level of excellence of our exceptional products that every member of our family business welcomes with great satisfaction. We are very happy to share our savoir- faire, care and expertise that we deploy day after day, to bring to gourmet people the best possible satisfaction.